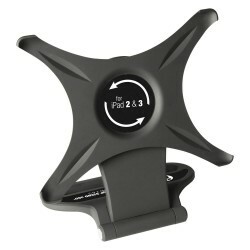 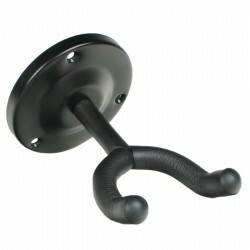 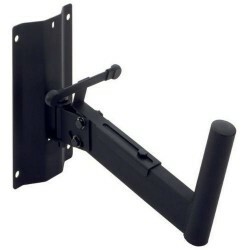 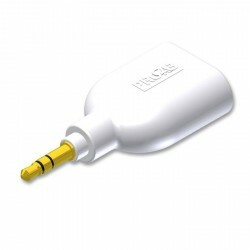 ADAM HALL SMS360B SOPORTE DE MESA PARA IPAD2/IPAD3. 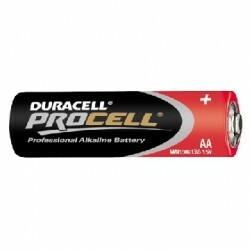 ADAM HALL DPMN1500 DURACELL PROCELL PILA 1.5V AA. 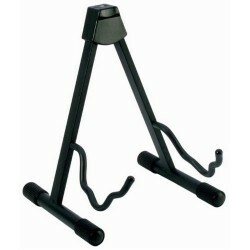 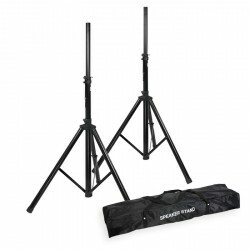 ADAM HALL SPAD2FLAT SERIE PAD BASE AISLANTE PARA MONITOR DE ESTUDIO 265 X 330 MM. 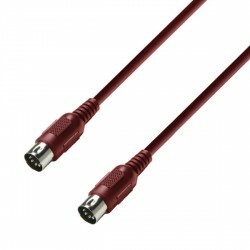 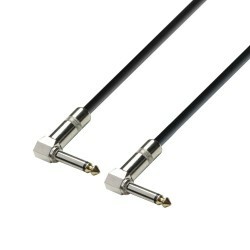 ADAM HALL KCREF850150 CABLE 2XRCA HEMBRA A 2XRCA MACHO 1.5 METROS. 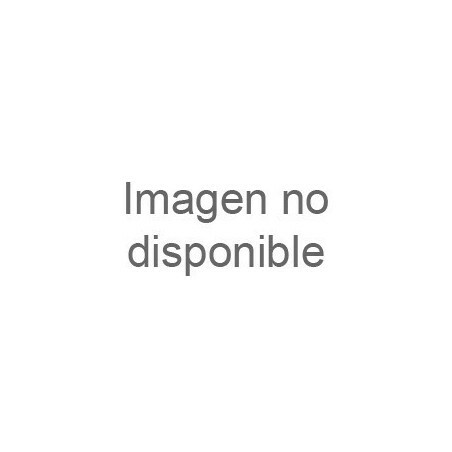 ADAM HALL KCREF6003 JACK MACHO A JACK MACHO 3 METROS. 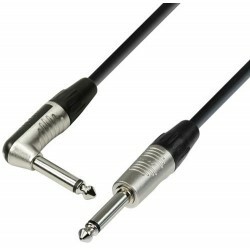 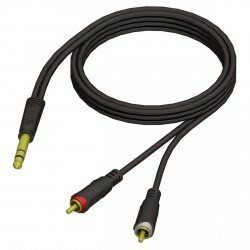 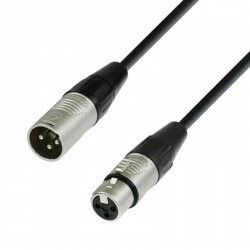 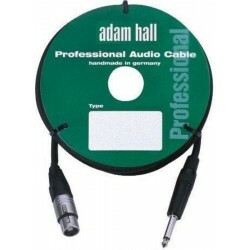 ADAM HALL KCREF90110 XLR MACHO A XLR HEMBRA 10 METROS. 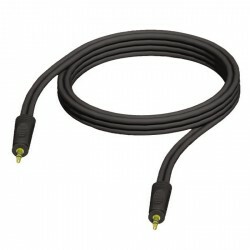 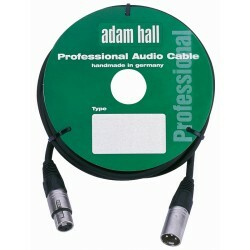 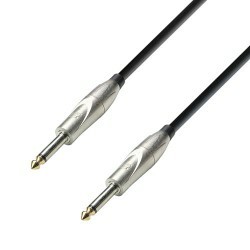 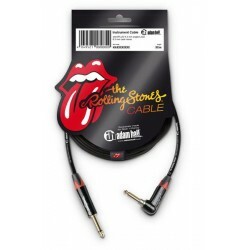 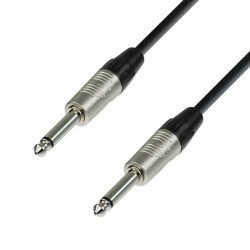 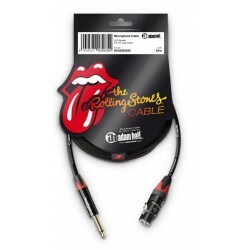 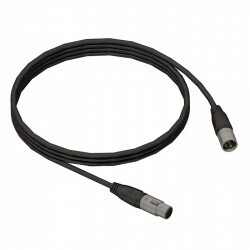 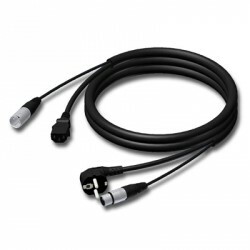 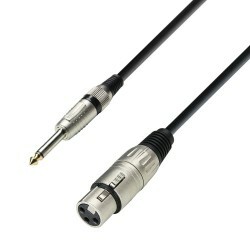 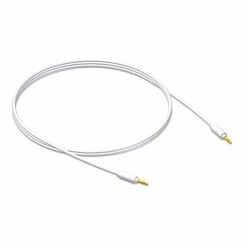 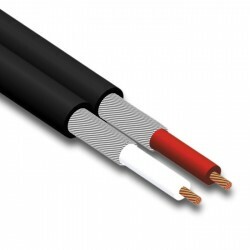 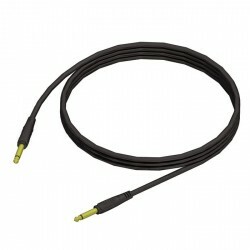 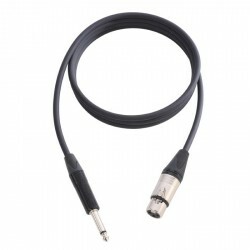 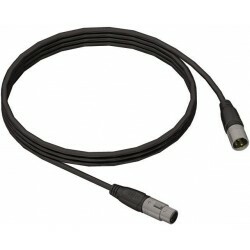 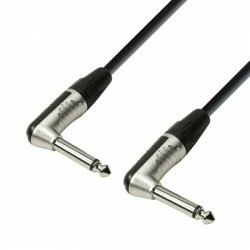 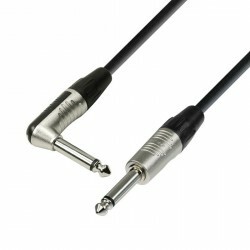 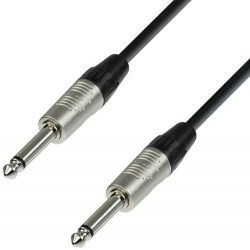 ADAM HALL KCSIG48 CABLE DE SEÑAL COAT A COAT NO BALANCEADO 4 X 8 MM². 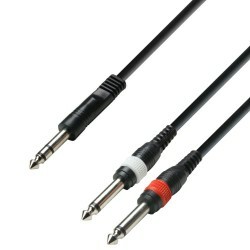 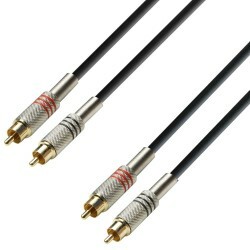 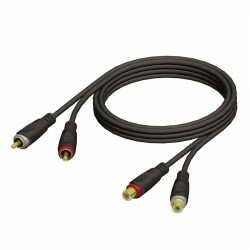 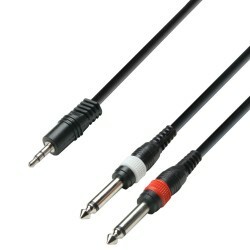 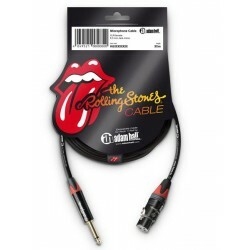 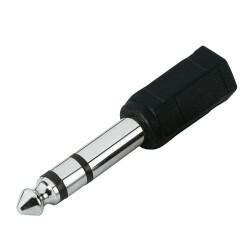 ADAM HALL KCREF7193 CABLE JACK MACHO ESTEREO A 2 X RCA MACHO 3 METROS.